Does your store have a winner?! 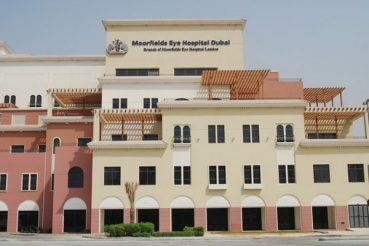 Things you can do during World Sight Day and all through the month with Moorfields! 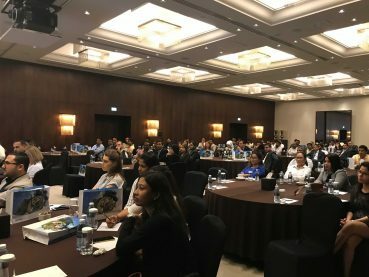 Hoya strives to build better professionals! 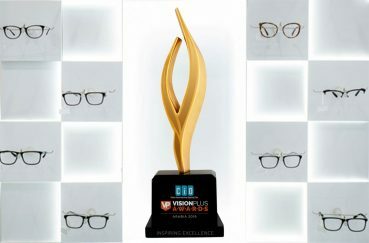 YouAndEyeOnline.com launched in UAE with a preview of India’s largest eyewear brands ‘IMAGE’ and ‘IDEE’. 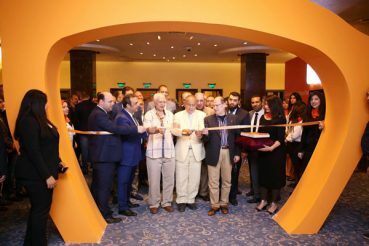 Cairo International Optical Exhibition (CIO): A Successful Show! 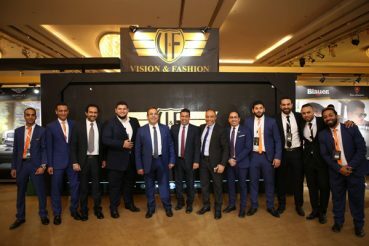 Vision & Fashion At The Cairo International Fair! 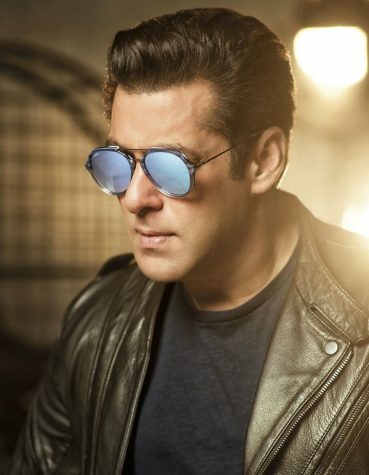 Image Eyewear And Idee Make Way Into The Middle East! 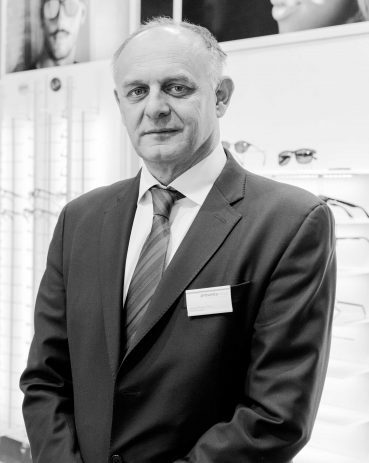 Expats Jobs In Optical Stores in Danger?